For many years there has been a fascination with history and the traditions of this back country region, at the foot of the Blue Ridge Mountains, originally known as “The Hollows.” Accounts of the beauty the area and the unique culture of the people have been recorded in diaries, letters, and books for more than 150 years. So the development of a Museum to collect, preserve, and interpret the history of the region was inevitable. The first meeting to explore the possibility of developing a regional museum was held in November, 1988. It was nearly five years later, August of 1993, when a group of dedicated community and business leaders, stepped forward, purchased the W.E. Merrit Hardware Store and donated it free and clear for a museum. The adjoining property on Main Street, known as the Cooper Building property was purchased and given to the Museum for its determined use. The Museum operates as a non-profit, tax exempt institution by and for the good of preserving the history of the region. The purpose of the Mount Airy Museum of Regional History is to collect, preserve and interpret the natural, historic and artistic heritage of the region. Some of the following activities require outside research and work. Daisies and Brownies must complete six activities (including the Museum tour). Juniors must complete eight activities (including the Museum tour). Cadettes and Seniors must complete nine activities (including the Museum tour). 1. 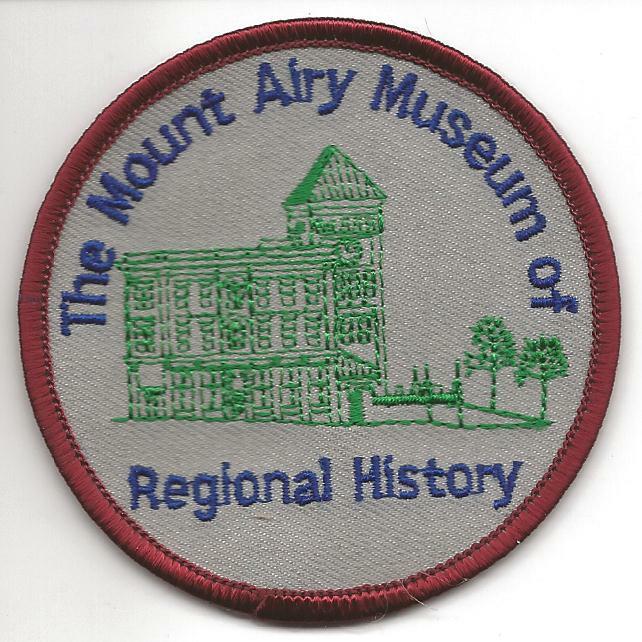 Visit the Mount Airy Museum of Regional History. 2. Learn to play checkers. 3. Go on an historic Mount Airy Ghost Tour. 4. Visit the Siamese Twins’ (Eng and Chang Bunker) graves at White Plains Baptist Church. 5. With a friend, pretend the two of you are the Siamese Twins, Eng and Chang Bunker. What if one of you wanted to watch television and the other person wanted to play outside? Or what if one of you was sick, and in bed, and the other one was well? 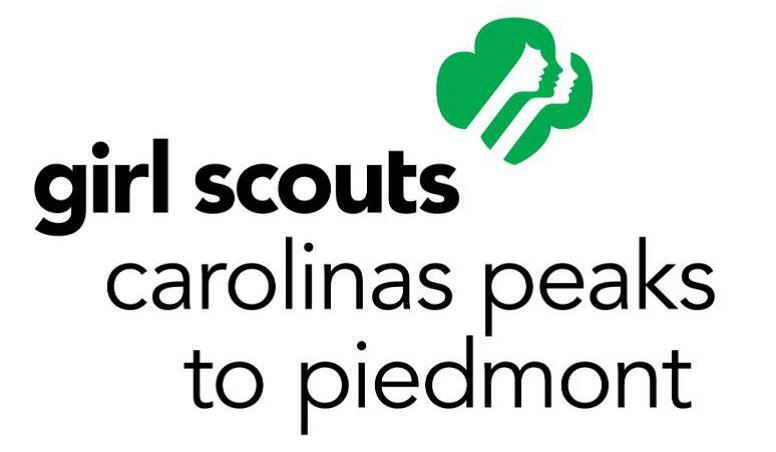 Think of ways to solve your problems and share them with your troop. 6. Visit the Granite Quarry. 7. Plant a small “crop” such as beans or corn. 8. 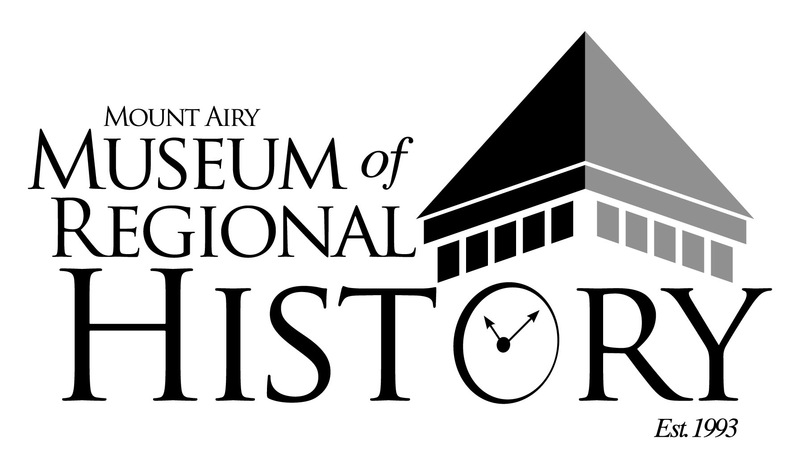 Attend an event or program at the Mount Airy Museum of Regional History. 9. Make a small Indian clay pot. 10. Take a walk through the Old Town Cemetery and find the oldest grave. 11. Visit the William Alfred Moore House on Moore Avenue. Please call the Moore House (789-7988) for more information or to make arrangements. 12. Take a walking tour of the historical buildings in downtown Mount Airy. 13. Visit an Herb Garden. Reservations with a minimum of two week’s notice are required for the guided tour of the Museum. It may be a good idea to combine the guided tour of the Museum and the self-guided walking tour of historic downtown Mount Airy on the same day. Arrangements must be made to tour the William Alfred Moore House. Please contact them at 789-7988. I promise that Troop # _____ has completed these requirements and earned the Mount Airy Museum of Regional History patch.